EazyLift Garage Door | Queens, NY | Need a Repair or Install? Get The Job Done Right at an Affordable Price with 5 Year Guarantee. At Eazy Lift Garage Door we continue to believe in delivering high quality craftsmanship for a very competitive cost. 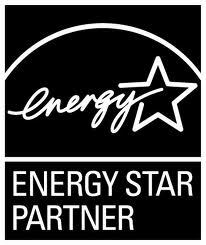 We are very proud of what we do and yes it shows in all of our work. 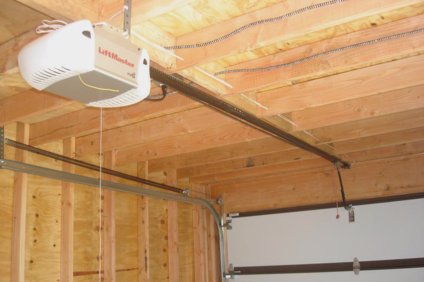 Our garage door installers take extreme pride in every installation. Reliability and service you can depend on. That is what we practice and why our work speaks for itself. As a family owned and operated small business for over 20 years it allows us to service our clients in a very personable fashion and concentrate on each and every job to guarantee it's done RIGHT the very first time. You will always deal directly with the owner Thomas Szymanski at all times. Almost all of our clients come from recommendations and testimonials from satisfied customers and we're extremely proud of this. See Us On Angie`s list.